Approval…we seek it from our parents, our mentors and our peers. We need it to get loans of any kind. Pre-approval for loans can be particularly important too, especially when you are shopping for property. In real estate, pre-approval means that a lender looks at your credit, employment, income and debts to determine an estimate of how much you are qualified to borrow and at what approximate interest rate. Pre-approval can also ascertain which loan programs for which you may qualify. It is not an official guarantee of what you will be allowed to purchase, but it can give you and your real estate agent a pretty accurate idea of what you can afford. Pre-approval helps you to be taken seriously as a buyer. Basically, it gives sellers the confidence that you will be approved for the loan after they accept your offer. It can also help you stand out in a competitive market…which this definitely is. Pre-approval can help you and your real estate agent narrow your search, and ensure that you won’t waste time on properties that are out of the question. It also eliminates disappointment. 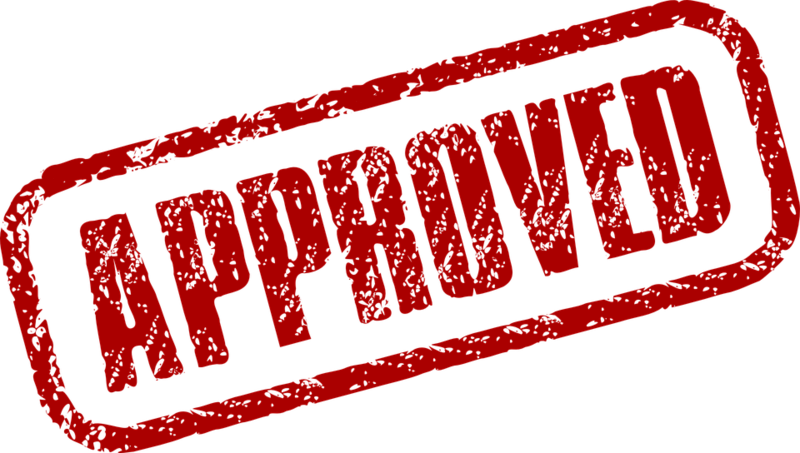 With pre-approval, you won’t get your hopes up unnecessarily only to have them dashed. If you are considering purchasing a home and would like help getting pre-approved, call Arnie Traub. He is a trusted, experienced real estate expert in the Daytona and New Smyrna Beach area.